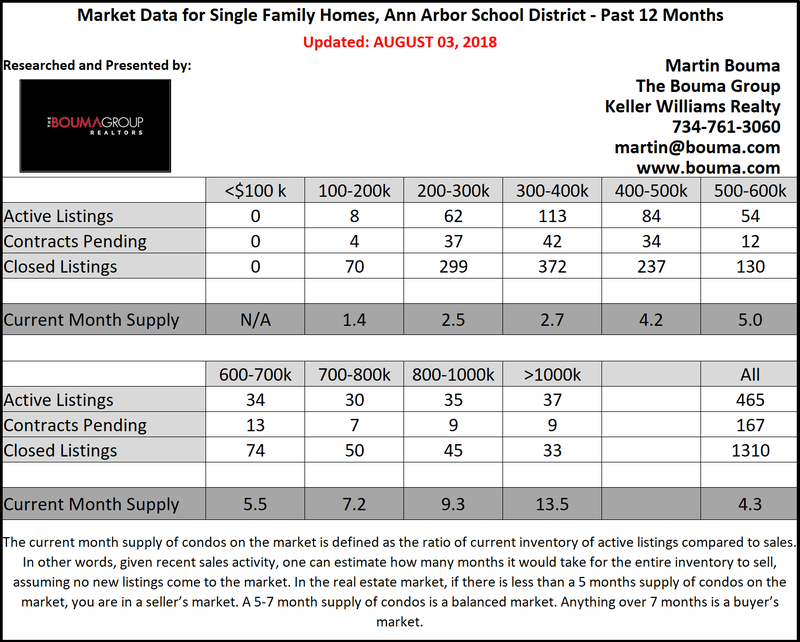 This October, Ann Arbor homes have seen an increase in prices for both month-year statistics and year-to-date statistics. 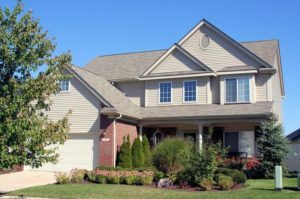 Overall, there has not been a significant change in the amount of inventory listed and sold. 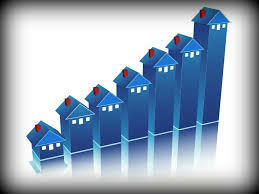 Only 1 additional home has been listed this month compared to last October when 94 were listed. 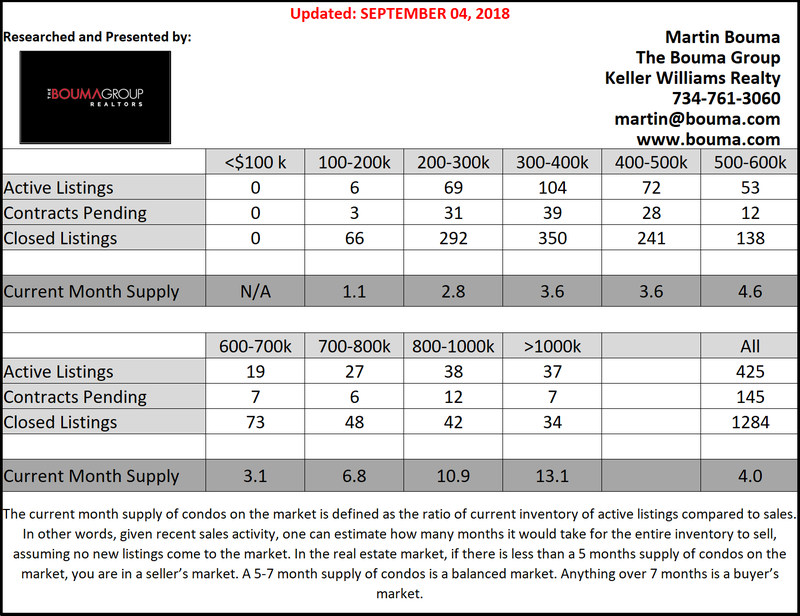 The average listing price has increased 9%, from $442,683 to $483,085 October 2018. 86 homes were sold this month, which is a difference of 1 less home compared to last year. Unfortunately for sellers, the average selling price is below the ALP and the average days on the market have increased by 35.7% to 38 days. 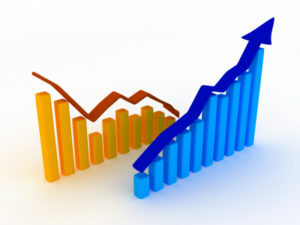 On average, homes sell for $416,435, which is 7.9% higher than last October when the ASP was $385,933. Looking at year-to-date statistics, there has been more inventory entered into the MLS this year compared to last year at this time. A total of 1381 homes have been listed so far, compared to the 1312 that had been entered at this point last year. 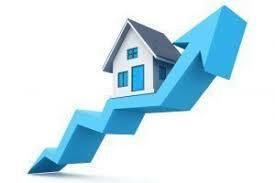 The average listing price thus far is $488,423 versus $472,988, which is a 3.5% increase. Since the beginning of 2018, 940 homes have been sold and this is slight decrease of 2.9% in comparison to the 968 homes sold by October in the previous year. 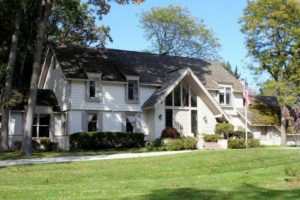 Whether you are looking to buy or sell a home, contact the real estate specialists with The Bouma Group at (734)761-3060 or email info@bouma.com. 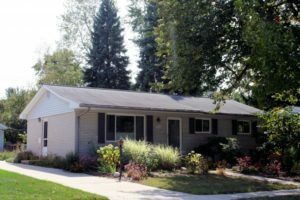 For more updated information about Ann Arbor homes, check back here!